 Telugu music especially film music has been a part of people’s lives since the 50s. 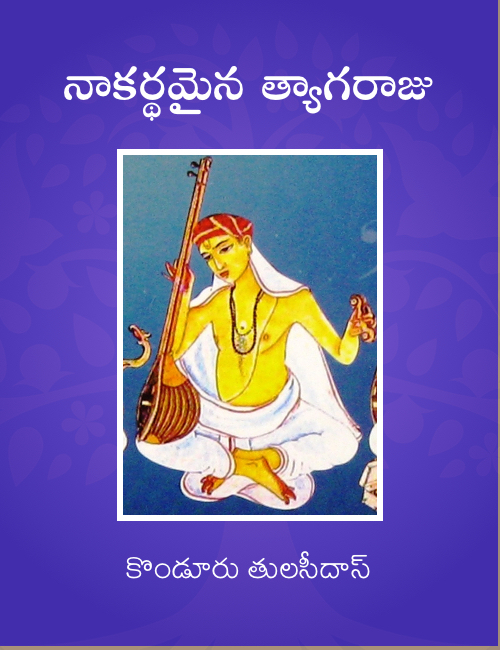 As an art form it is one that enjoys the widest patronage compared to everything else. 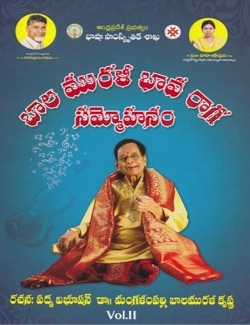 Dasubhashitam - Sangeetam, through various programs, attempts to take you deeper in Telugu music and unravel the context, elements, and people involved in the music that we love so much. 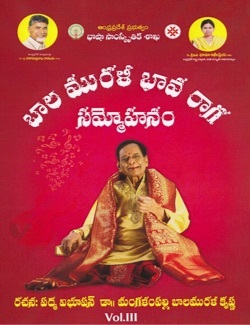 At the same time, Dasubhashitam would also like to bring you music beyond films.